It has been revealed that nearly every central processing unit (CPU) manufactured in the last 20 years is affected by two major security vulnerabilities, Meltdown and Spectre. McGill IT Services recognizes the seriousness of this threat and is taking steps to ensure the safety of the McGill community. Various media sources have recently reported two major security vulnerabilities, Meltdown and Spectre. It has been revealed that nearly every central processing unit (CPU) manufactured in the last 20 years is affected by these vulnerabilities. Thus, this issue is believed to affect computers and devices worldwide. McGill IT Services recognizes the seriousness of this threat and is taking steps to ensure the safety of the McGill community. 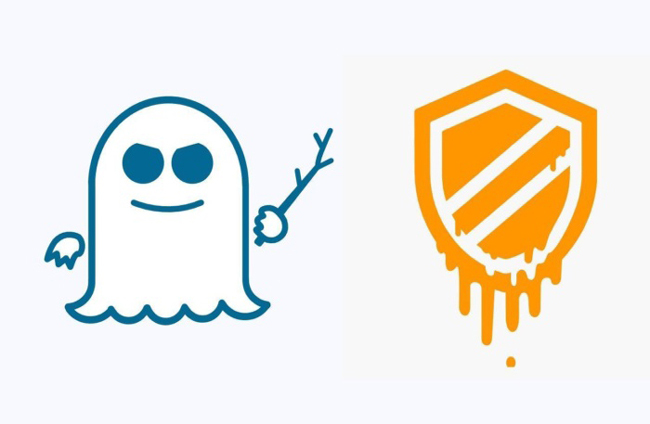 Learn more about Meltdown and Spectre, and what you can do to stay safe.